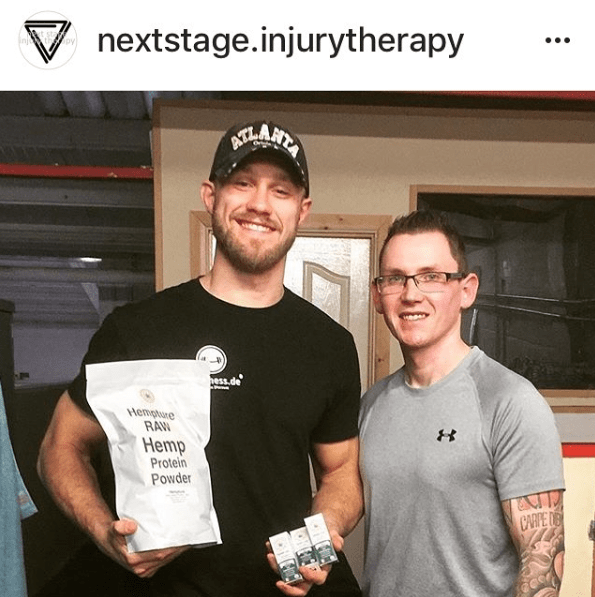 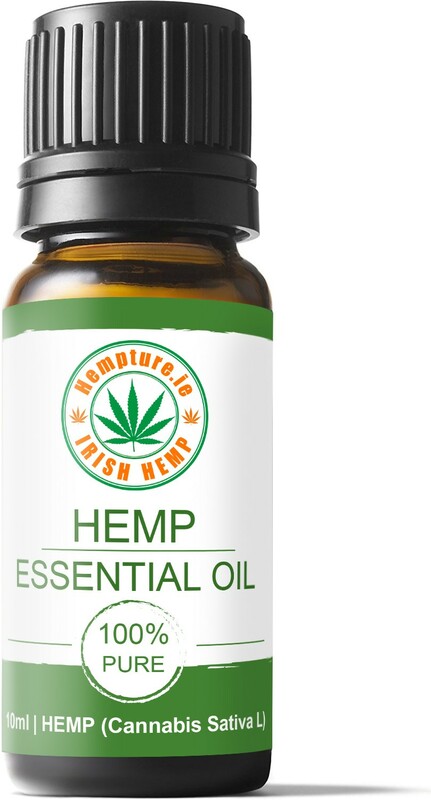 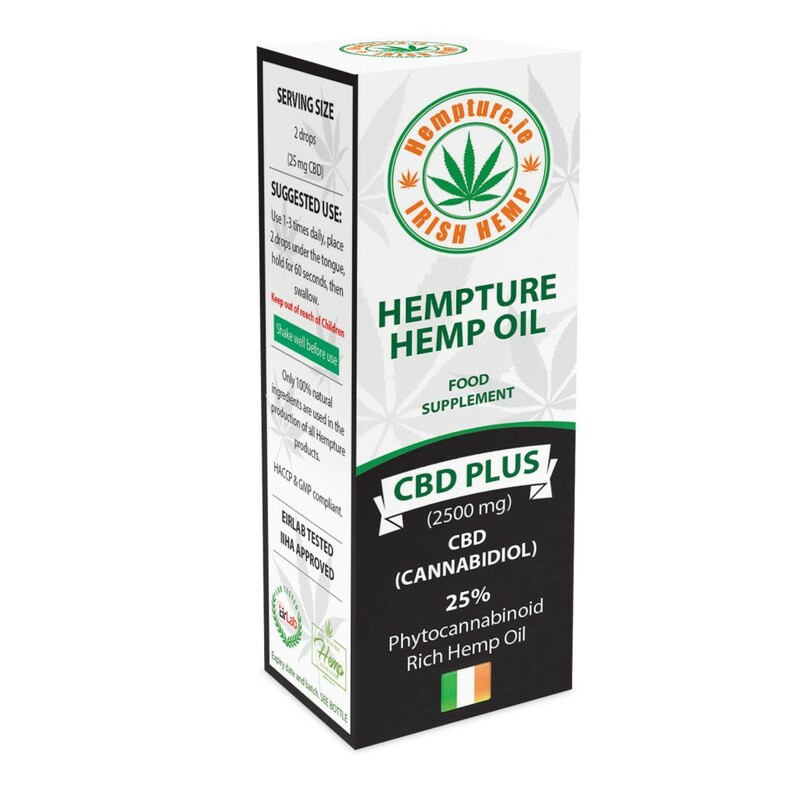 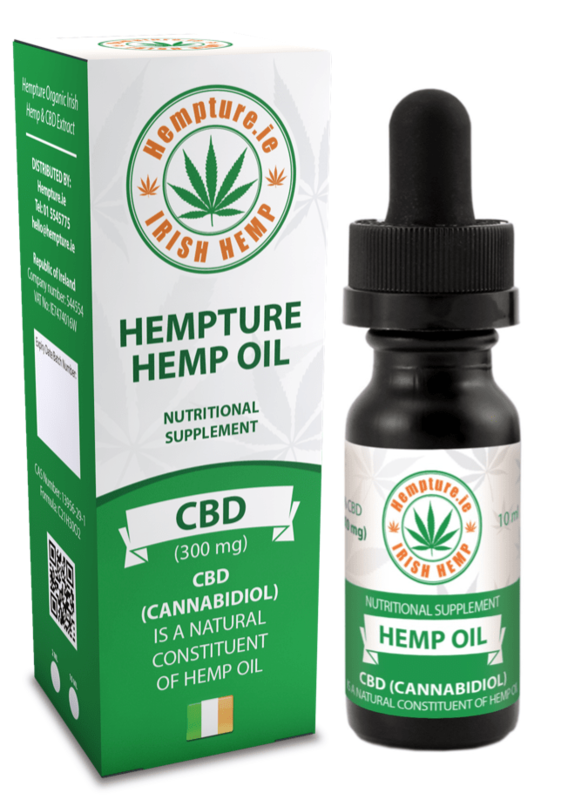 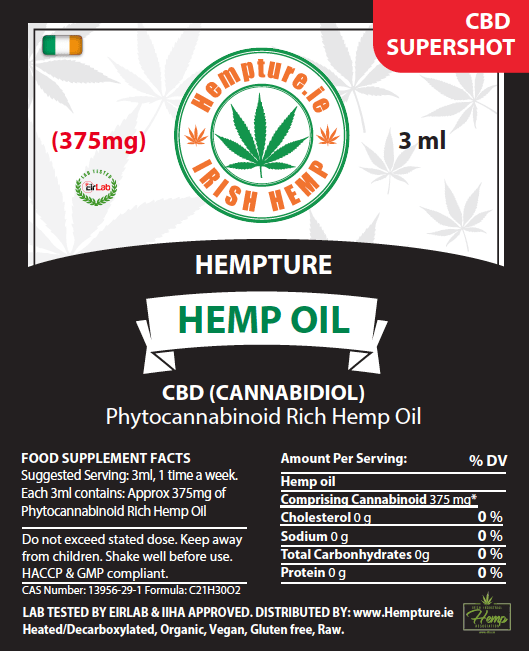 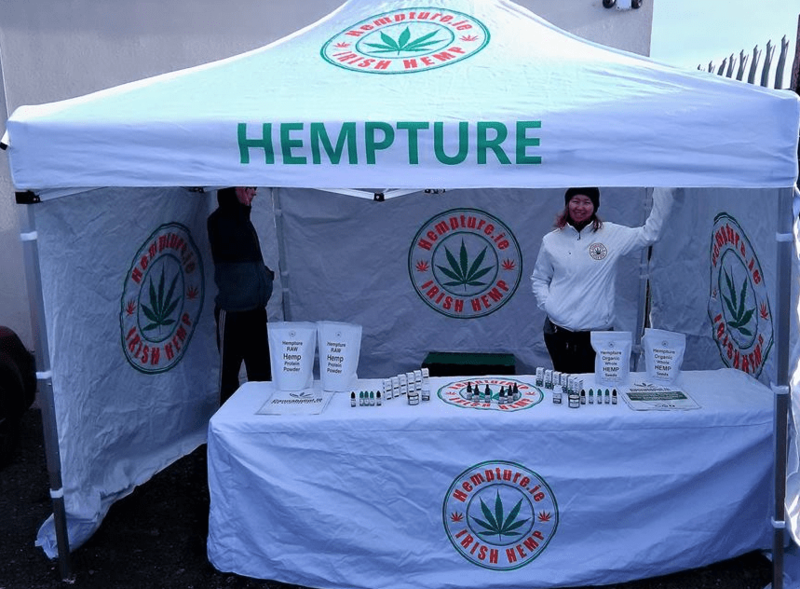 ANNOUNCEMENT 2/July/2018 – 2 NEW Hempture products released! 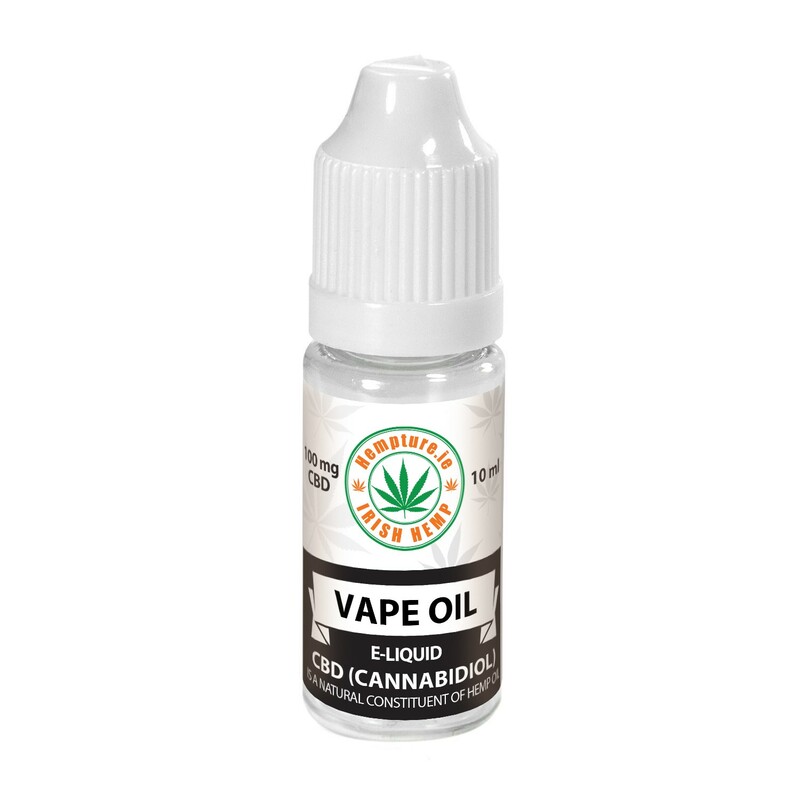 2500mg & 375mg CBD Concentrations! 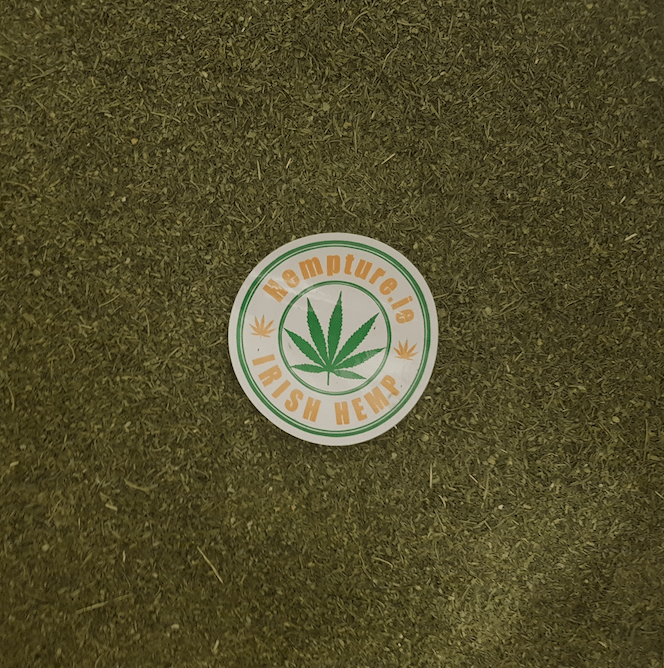 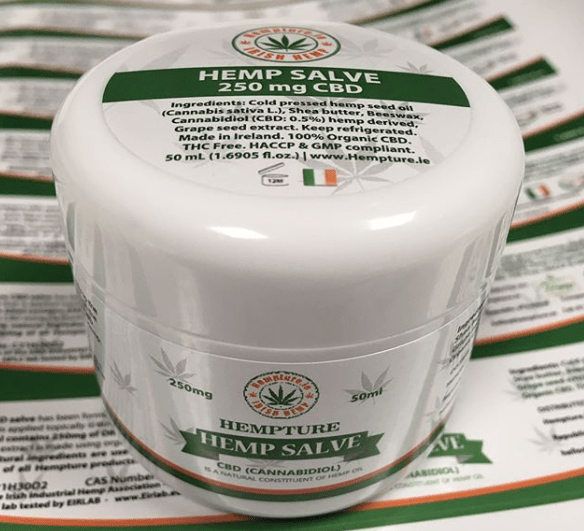 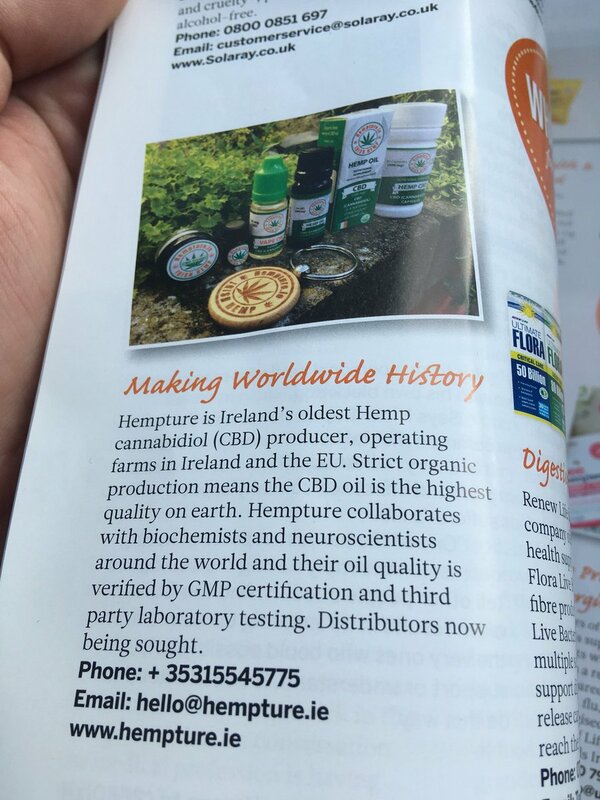 Hempture CBD Hemp Salve gets an upgrade!